Stanislav graduated from the Northern Alberta Institute of Technology and the Ukhta State Technical University. He has a Candidate of Technical Sciences degree in Petroleum Engineering. 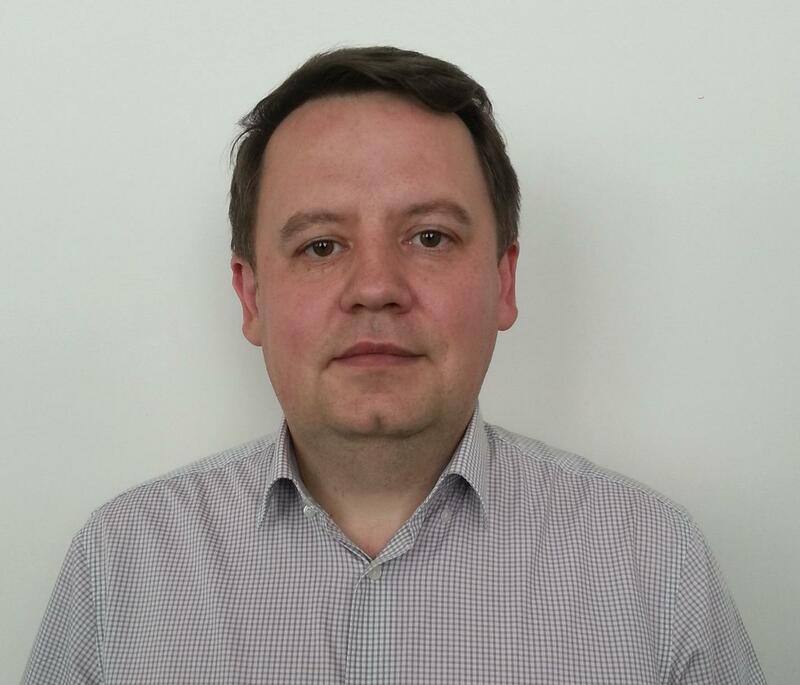 Prior to joining Skoltech, Stanislav worked for LUKOIL-Engineering ltd. as a Head of a Heavy Oil Recovery Department. For the last fifteen years, Stanislav Ursegov has been working in the area of enhanced recovery of unconventional hydrocarbons – heavy oil from naturally fractured and mostly oil-wet carbonate reservoirs located in the Timano-Pechora region of Russia, and made significant contributions in the design of the reservoirs development plans by means of conducting outstanding research of the main physical and geological features of the reservoirs including the detailed correlation and lithotyping of carbonate strata, the modeling of the natural fracture distribution, as well as the investigating of the reservoir rock thermal property heterogeneity and the displacement efficiency of heavy oil by hot water and steam combined with chemical additives. Satnislav Ursegov has authored nearly 25 papers and book chapters, and 5 patents applications. In November 2014, Stanislav became a winner of the academician I. M. Gubkin prize as a coauthor of «Guidelines for well log correlation» published by the Moscow Nedra Publishing House Ltd. Experimental research with the large core displacement tests to determine the best chemical additive performance and optimal operating parameters of hot water and steam floodings.